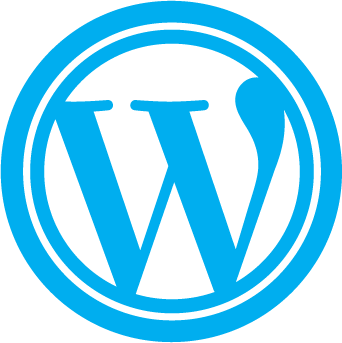 Why choose LuminFire for your WordPress maintenance? We provide personalized service to meet your businesses’ need for a secure, reliable web site. Maintenance plans are an enhancement to our WordPress hosting options or you can bring your own hosting (subject to previous approval: some shared hosting and Windows based hosts are not supported). We recommend our Basic Maintenance package for all sites to make sure your site is up to date and backed up, minimizing potential security risks and downtime. Maintaining a staging site* is the best way to be able to independently install updates to make sure they will not break your live site when the same updates are run there. If your site uses eCommerce or is mission critical to your business, we recommend our Premium or Platinum Maintenance package. We’ll perform all updates on a staging site first and (on the platinum plan) execute a series of tests defined by you to make sure the updates will not negatively affect your bottom line, while maintaining maximum security. * Requires a staging site on the same hosting platform as your live site. We’ll help you set this up. Additional charges by your hosting company may be incurred depending on your hosting plan.